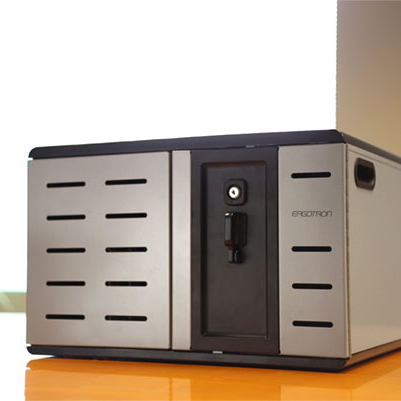 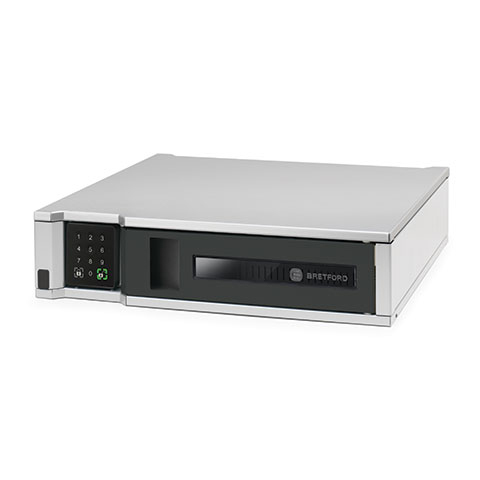 The Zip12 Desktop Locker secures, protects and charges most devices with up to a 14 inch screen. 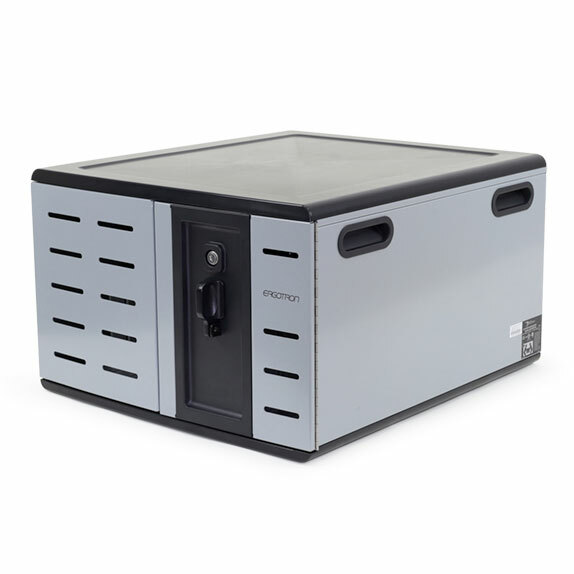 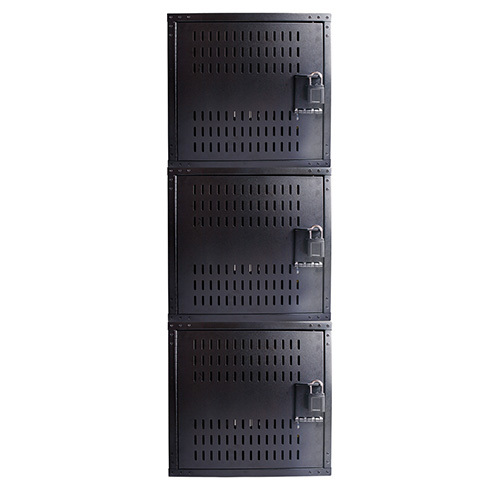 This locker includes adjustable dividers and a cooling fan to keep tablets, netbooks and laptops cool. 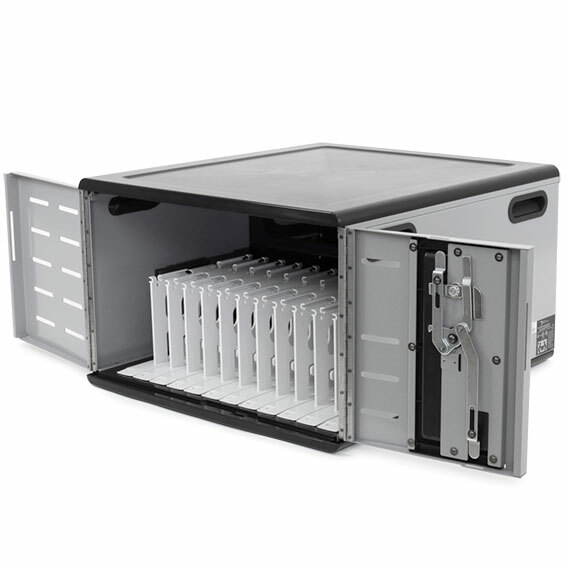 Be the first to review “Zip12 Locker” Click here to cancel reply.